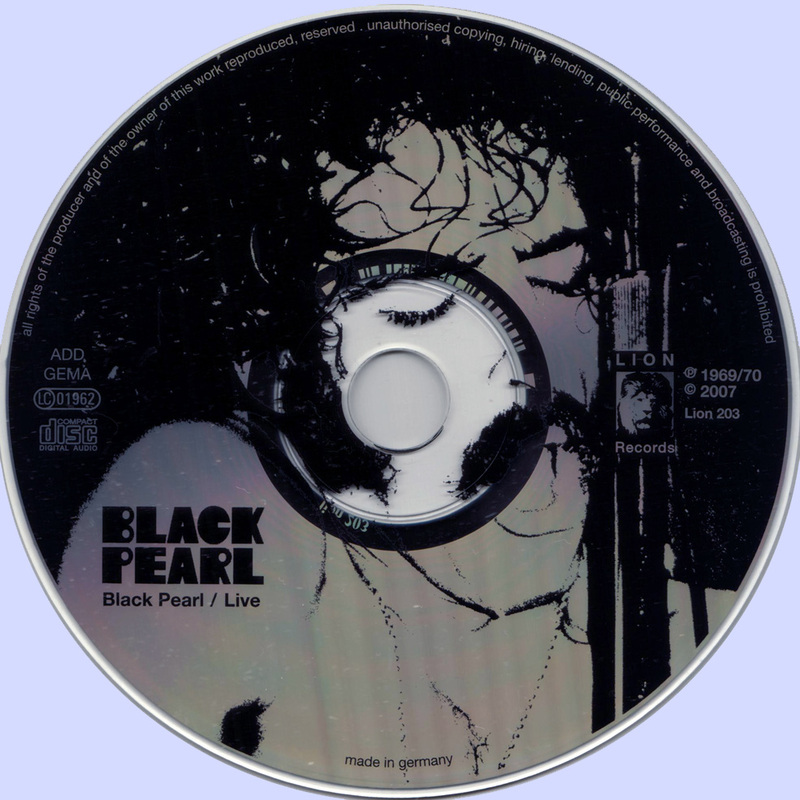 Black Pearl was a West Coast rock group of the late '60s and early '70s. The lead singer was wild showman Bernie "B.B." Fieldings. Though the members of the group were from the Boston area and the band was formed in Boston they left immediately to play in Aspen, Colorado where they were a house band for several months. They moved to San Francisco in 1967. The formation of Black Pearl by Oak OConnor and Geoff Morris was what split up of the Barbarians for whom some of the group had previously played. The group released an album and a single in 1969 and a second album in 1970. They finaly returned to Boston while on tour to play at The Arc in 1969. When Moulty, The Barbarians drummer decided he did not want to drive all the way to Aspen Colorado for a 2 week gig, drummer Oak OConnor stepped in and the remaining members (Morris, Causi and Benson) started prepping for the gig in Aspen. With the addition of fellow Tom Mulcahy and newly minted lead singer B.B. 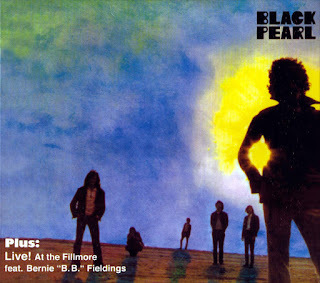 Fieldings (Champy) they formed Black Pearl in 1967. They rose quickly to a sold out album and number 100 with a bullet in Billboard. The bands three guitar line-up created one of the first heavy psych groups, with strong R&B roots. Their first album, produced by Lee Kiefer and Richard Moore, contained nine short tracks, with titles like Crazy Chicken, White Devil and Mr. Soul Satisfaction. It's cover was designed by Eve Babitz. Lester Bangs reviewed their albums in Rolling Stone Magazine and in the Rolling Stone History of Rock and Roll he called them one of the first Heavy Metal bands although it was more R&B on LSD.